No binding bids have been submitted for a majority stake in Greece’s biggest oil refiner Hellenic Petroleum, dealing a blow to a key part of a planned sell-off of state assets mandated by international bailouts. Switzerland-based commodities trader and miner Glencore had teamed up with CIEP Participations, and Vitol, the world’s largest oil trader, with Algeria’s Sonatrach after they were shortlisted to bid for a 50.1 percent stake in Hellenic. 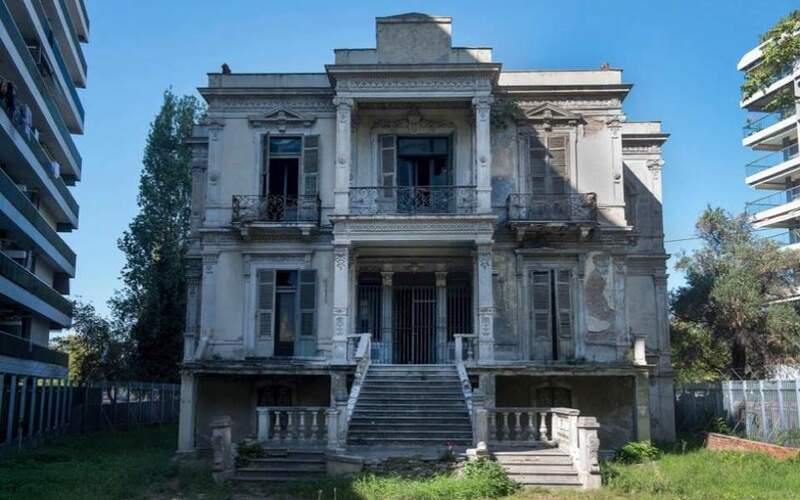 Greece’s privatisation agency said the lack of bids was “due to reasons related to the short-listed parties and recent developments in the international environment that affect the consortia.” It did not elaborate. 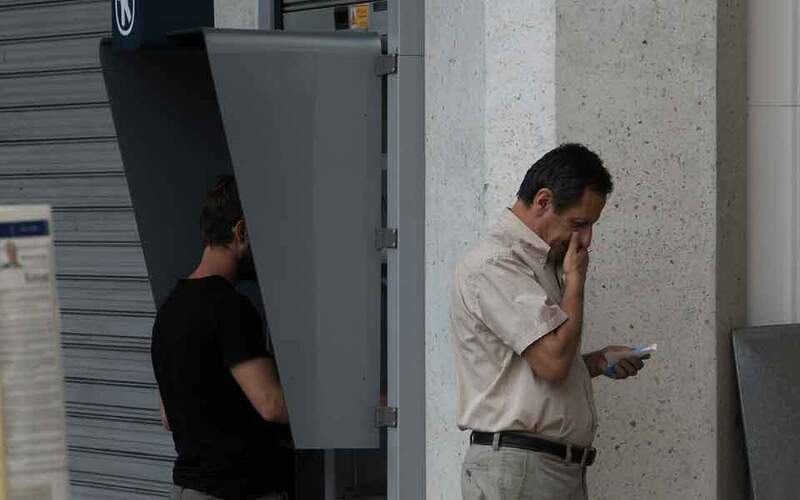 An agency official told Reuters that potential investors had made demands beyond what Greece could satisfy. Veto rights and a bigger role for minority shareholders after the deal may also have put prospective bidders off, the official added. The board of the agency will meet to consider the next steps, it said in a statement. Athens has raised 5.8 billion euros from state asset sales since 2010. 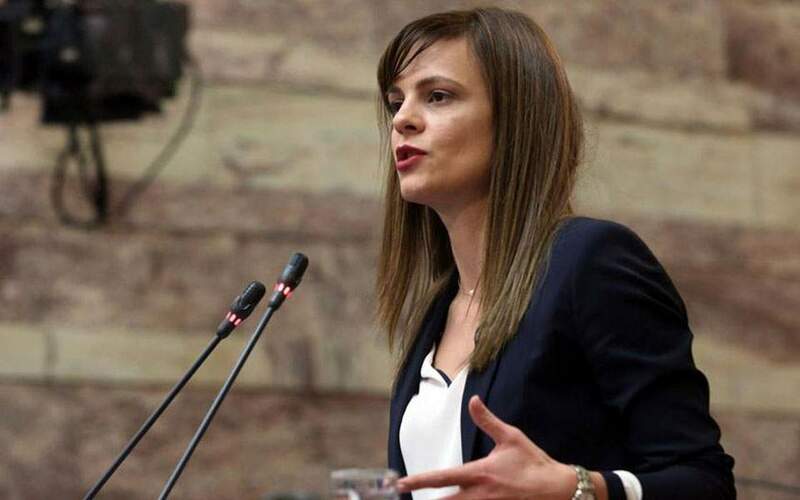 The Hellenic stake, which is being jointly sold by Paneuropean Oil, Industrial Holdings and the government, is valued at about 1.3 billion euros ($1.5 billion). 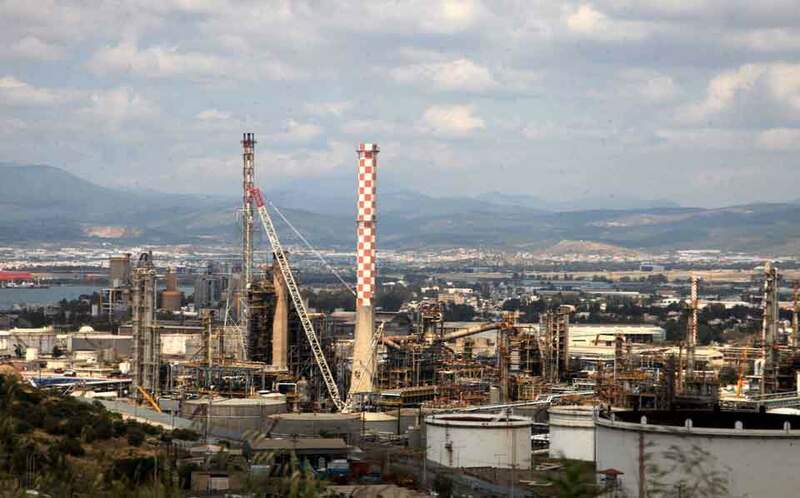 Hellenic, which exports more than half of its annual output of about 16.5 million tonnes, owns three oil refineries in Greece and also has rights to explore for oil and gas in the country. Workers are opposing the deal, saying Athens is selling off its most precious asset. They staged a three-hour stoppage on Wednesday to protest against the sale. The Hellenic deal is the second involving Algeria’s state-owned Sonatrach to run into trouble in the past two weeks. Talks between ExxonMobil and Algeria to develop a natural gas field in the North African country had stalled because of unrest, industry sources said on March 20.